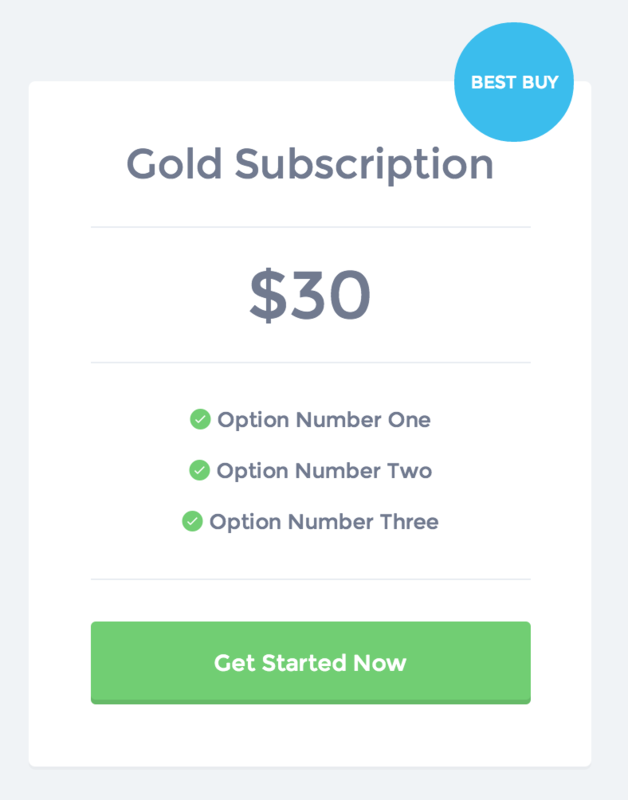 To easily add a "badge" to your pricing table packages, simply find your package in "Products" in the WordPress dashboard. 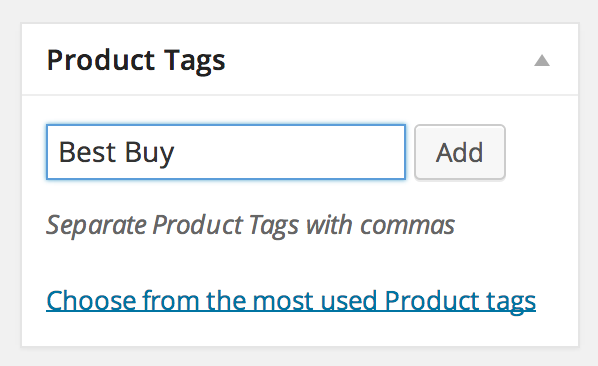 Once editing simply add a word/phrase to the "Product Tags" box in the sidebar. Then update or publish your package!